High energy density. Superior operation in low and high temperature environments. Long life power source. Caution: These are non-rechargeable batteries. Do not recharge, dissemble or incinerate. Do not mix lithium batteries with other types of batteries. 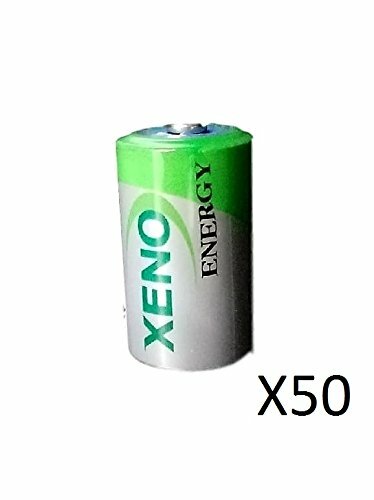 If you have any questions about this product by Xeno, contact us by completing and submitting the form below. If you are looking for a specif part number, please include it with your message.